The restaurant will move into a 4,200-square foot space in the Plaza, opening in 2019. 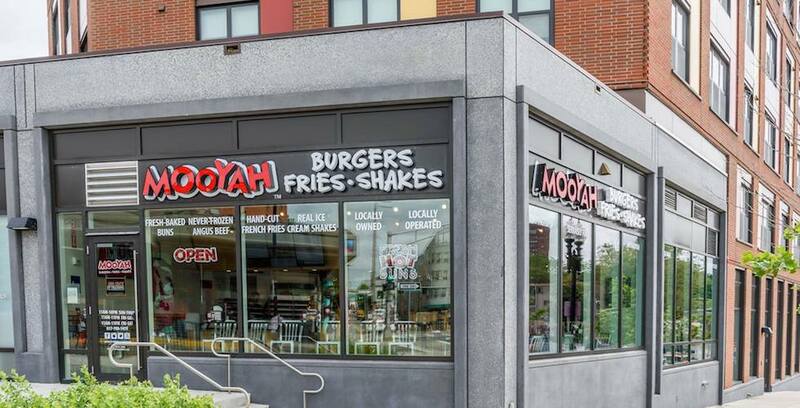 Mooyah Burgers serves made-to-order beef, turkey and veggie burgers, all-beef hot dogs, hand-cut French fries, shakes made from real ice cream and more. To learn more about Mooyah Burgers, visit Mooyah.com.